I thoroughly enjoyed my course at London Makeup Institute, the whole experience with them was professional yet set in a relaxed and friendly atmosphere. I was taught my Uzma herself. She really took the time to understand each students needs and although there were varying levels of experience and skill in my class, each students needs were catered to. I had some prior experience but still walked away with a range of new skills and knowledge and really felt as though Uzma pushed my skills to their limits to ensure I go the best experience from my course. I would thoroughly recommend London Makeup Institute to anyone looking to train as a professional artist. 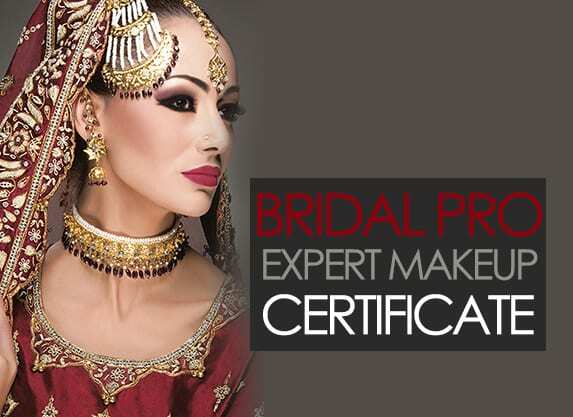 “The course was a fabulous way of learning about make up in detail. The team that was put together to run the course was fun, professional and easy to work with. I found that the environment was very welcoming to people that were new to make-up and those that have had some experience before. The course was mostly practical and only partly theoretical, which is great for people who prefer to work hands on. The training is delivered in a way that was easy to understand for everyone, Uzma Yakoob who is the person that delivers the training, she is very approachable and any questions small or big she took the time to explain them making you feel that you are being listened to. 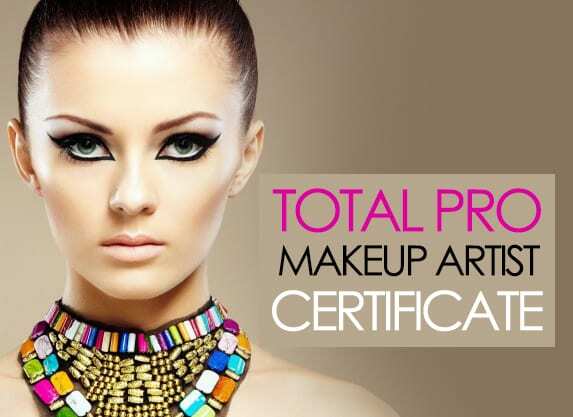 With this course you will gain a detailed knowledge of make-up in an enthusiastic and passionate way. The course had such and impact on me and gave me exactly what I needed that I could do this every day. It was inspirational. 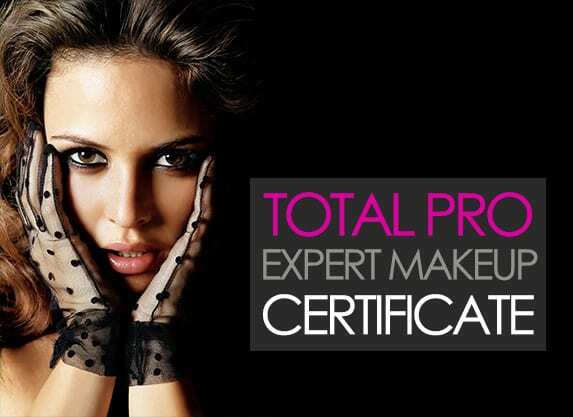 Choosing a makeup training academy can be a daunting and exhausting task. 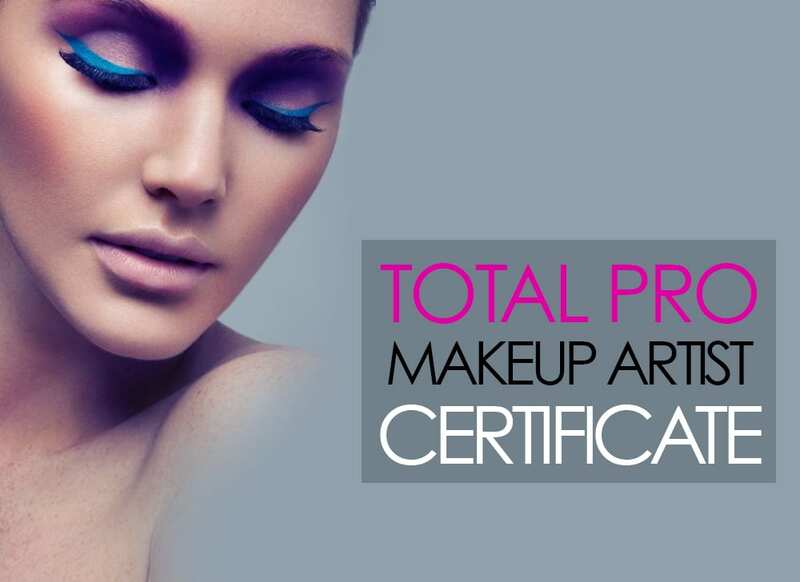 There are so many make up academies offering you different things and the training itself can be expensive, therefore I decided to research them all thoroughly before applying to them. With an open mind I contacted several academies that caught my eye. Some got back to me and others didn’t even bother! Once I got down to the final few academies that interested me, I sent them an e-mail asking any possible questions (literally every question possible!) I could possibly think of, there was a very long list! However the fantastic admin team, Sam and Zak got back to me and answered any questions I had. I then ended up calling to speak to Sam but ended up having a 40 minute long conversation with Uzma herself! Uzma was just lovely on the phone and I was surprised that I was actually able to speak to her. What helped me make my decision was that at no point did Uzma say come to my academy or say anything negative about any other academies. 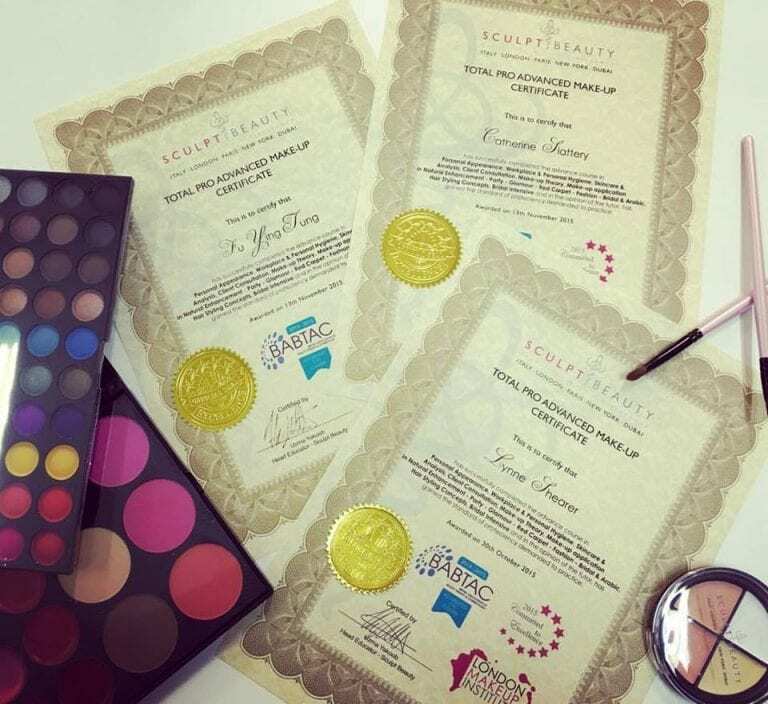 She simply discussed what was involved in Sculpt Beauty’s academy and said ‘you know when you will find something that is right for you, you will just know’. I booked into the course straight away after speaking to Uzma. The course itself is an intense, intense, intense 5 days course! We had a really lovely, experienced and generally an all-round nice teacher, Anum. The key benefits I would say are: Classes kept small – What I loved about the course were classes were kept to a small number of 4. This allowed Anum to tailor and pace her class around us. It’s also made it more fun as a group we all were much closer. 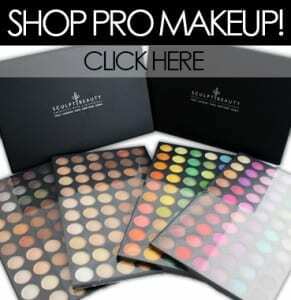 Makeup Kit – Sculpt beauty provides you with a kit to start of your makeup artist career. This is really handy to start you off with. I personally loved the 120 high pigmented pro palette. 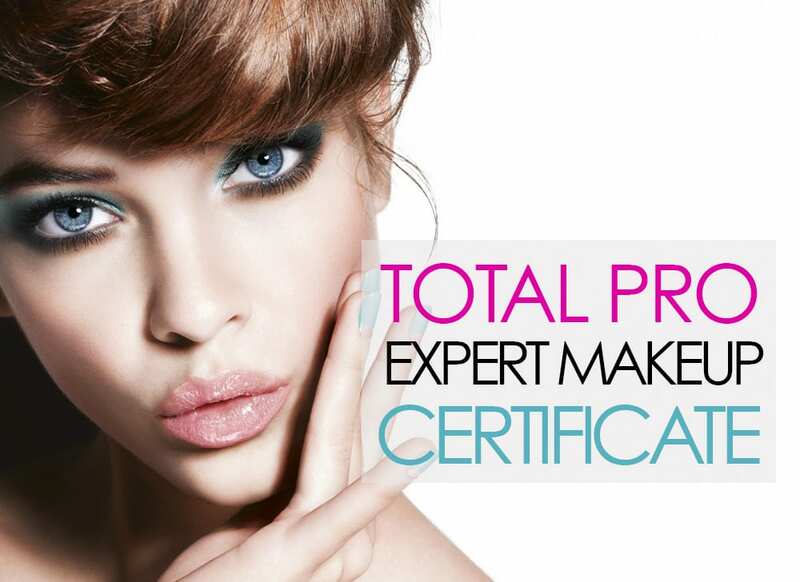 Make up agency – this was one of the biggest reason that I decided to go with Sculpt Beauty. 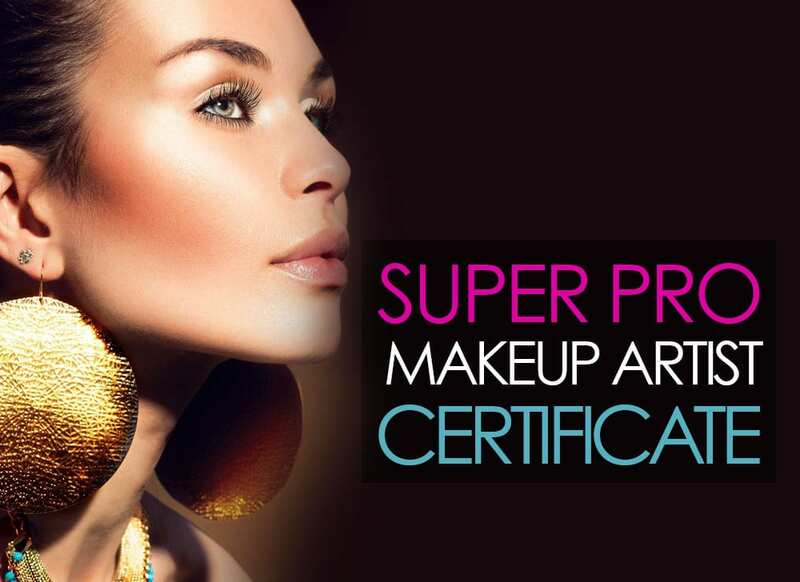 Sculpt Beauty have their own make up agency to support you with your career. Therefore you are not left completely on your own after the course. I look forward to receiving my first job with them! Uzma Yakoob – I don’t think there will be many training academies that will have the owner watch over you like Uzma did. Uzma was always there during the course despite not teaching us. She overlooked the whole final day photo shoot and personally helped me throughout the course. Uzma even dropped things to come to see us during her day off to help us as a group. Even though the course has finished, I am still in touch with her  The course personally for me was great. I enjoyed my experience, made friends with people and also have the backing of a reputable training academy. You will not walk out with exceptionally great talents after a 5 day course, you have to be realistic. However I will say you will learn the relevant skills and knowledge to start you off as becoming a makeup artist as long as it is practiced. I’m happy with the course and would like to take the opportunity to say a massive thank you to Uzma and Anum for being so encouraging of my work and motivating me throughout the course and then the admin team Sam and Zak for being so great!